These two immovable pillars define The Rumjacks above all else, as they continue to cut their own path through the tangled musical landscape before them. 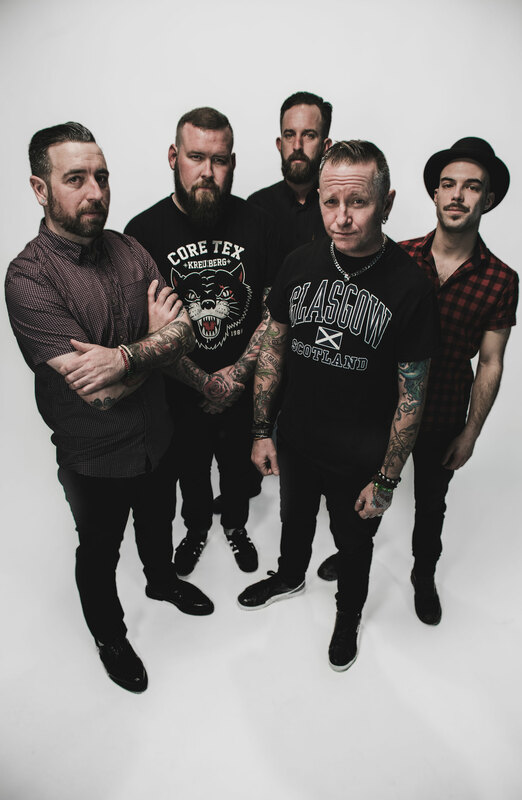 Their own brand of Celtic Punk has seen them release two EP’s – ‘Hung, Drawn & Portered’ & ‘Sound as a Pound’ (’09), as well as two powerful full length albums – ‘Gangs of New Holland’ (’10) & ‘Sober & Godless’ (’15). Since the bands inception in Sydney, Australia in late 2008 when McLaughlin met Bassist Johnny McKelvey, they have racked up 0ver 18 million YouTube views, with over 13 million of these for their breakthrough track ‘An Irish Pub Song’. Other stunning videos that capture the incredible live energy of the band include ‘Uncle Tommy’, ‘Blows & Unkind Words’ &’Plenty’, while ‘Crosses for eyes’ and ‘Me Old Ball & Chain’ see them hard at work in the studio. 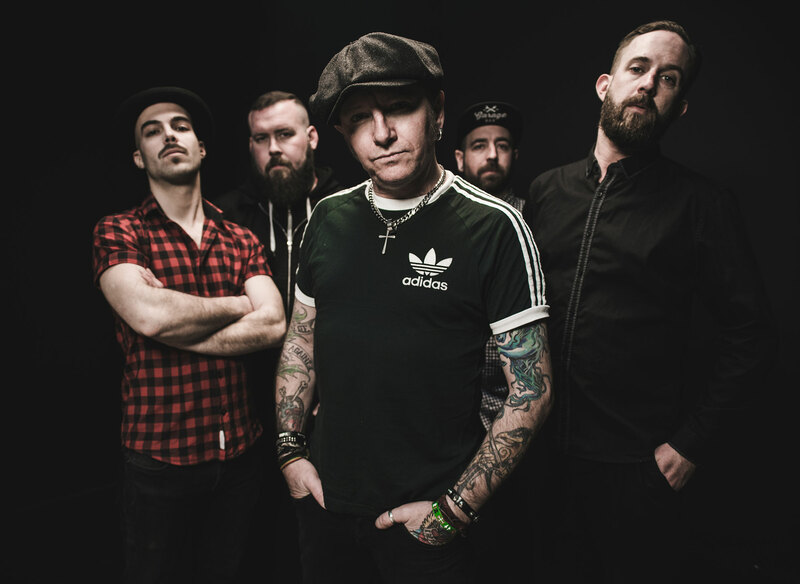 Two most recent videos for ‘Home’ & ‘One Summers Day’ were made while The Rumjacks were on tour, and stand testament to the bands enormous appeal wherever they go. 2015 marked a real tipping point for the band, when after wowing home crowds with several appearances at the prestigious Byron Bay Bluesfest in Australia, they embarked on a hugely successful tour of Europe playing to over 50,000 people. Absolutely crushing just about any bands ‘must do’ list, they took in the likes of Boomtown Fair (UK), Montelago Celtic Festival (Italy) and Jarocin Festival (Poland), as well as sell-out shows at many iconic club venues like The Garage (London), Wild At Heart (Berlin) and Rock Cafe (Prague). Barely stopping to cool their jets, these 5 tearaways are gearing up for a massive year ahead both at home & abroad, including a triumphant return to the concert halls of Europe & The UK for the summer in 2016 with many amazing shows already confirmed. Watch this space.. though don’t blink, or you’re likely to miss ‘em.